Does it matter if someone on a mobile phone can navigate through a B-to-B company’s website? 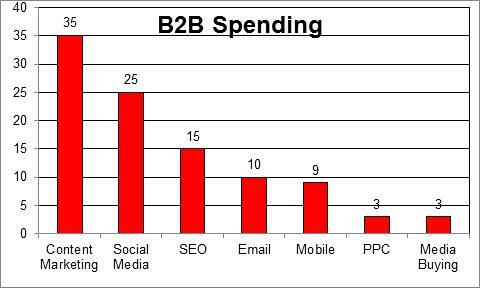 For the last few years, the answer to that question has been “No,” based on the web traffic stats coming to our clients’ websites. Certainly, consumer companies want to make it easy to buy that new pair of boots online, to take advantage of the “impulse buy” nature of their businesses. But for engineers who use websites for researching products and reviewing spec sheets, the mobile side of online life didn’t seem to have much of a play. And the traffic stats seemed to support that. Curious about how the growth in mobile traffic might affect your website? We’d be glad to do a free web audit to investigate mobile demand in your space. 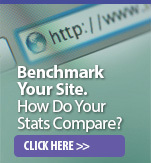 As part of the audit process, we’ll also share a variety of other web metrics to benchmark your site’s performance.